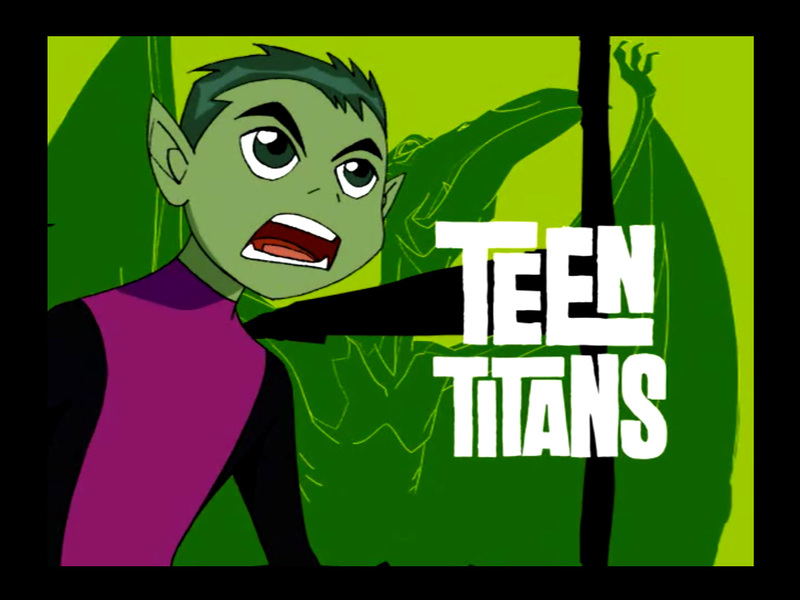 karatasi la kupamba ukuta - Beast Boy. . HD Wallpaper and background images in the Teen Titans - les jeunes titans club tagged: photo teen titans beast boy. This Teen Titans - les jeunes titans wallpaper contains anime, comic kitabu, manga, cartoon, and mkono.